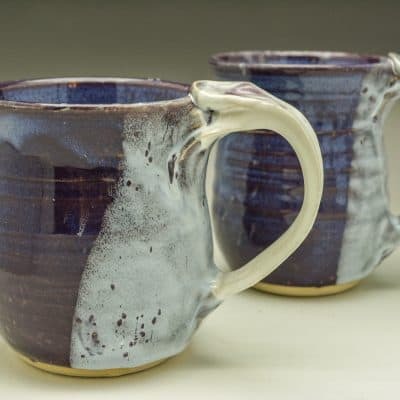 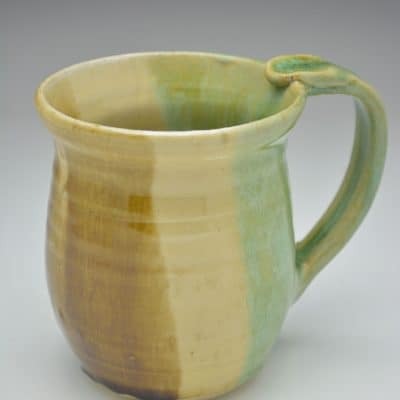 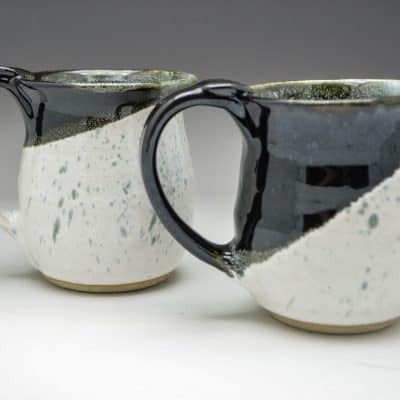 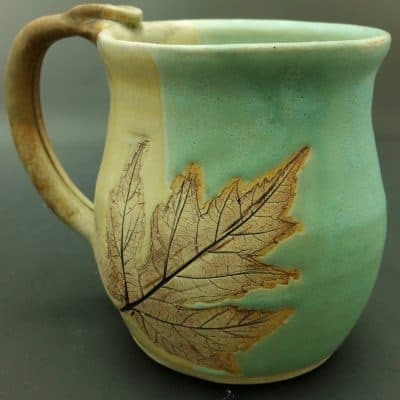 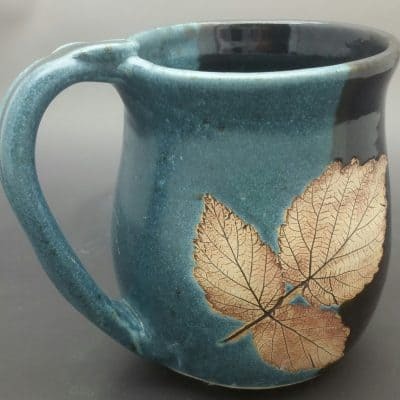 These beautiful hand thrown mugs are individually made on a potter’s wheel and fired to stoneware temperatures. 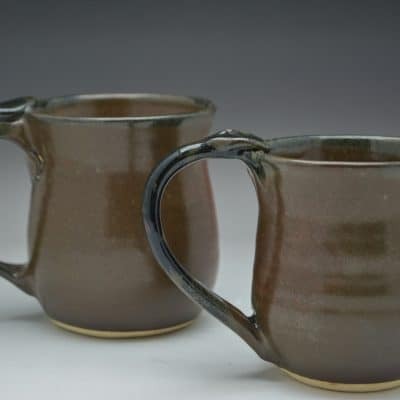 They will hold approximately 12 oz. 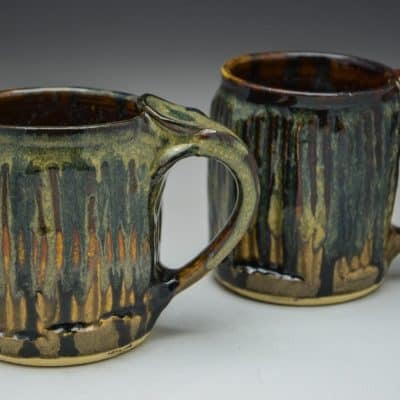 and are about 4 inches tall. 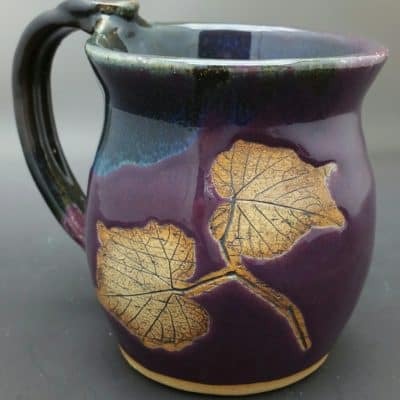 The pictures represent color categories so the mugs will vary some in shape and coloration because they are individually made. 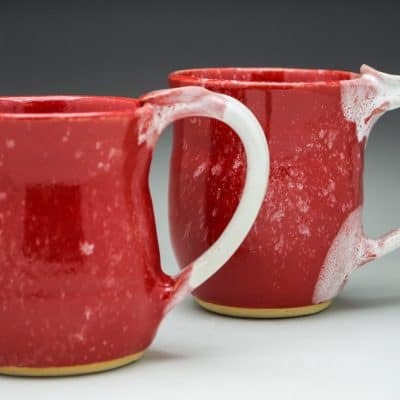 All J Fetzer Stoneware is microwave safe, oven safe (if gradually heated and cooled), lead free for food safety and dishwasher safe.